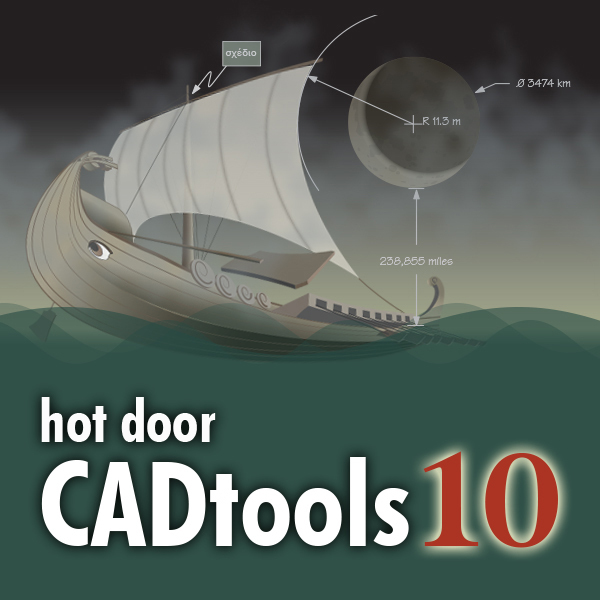 Since 1997, Hot Door has developed and sold Plug-ins for Adobe Illustrator, including CADtools, MultiPage, Perspective, Transparency, and CADpatterns. Their focus has always been user-friendly software tools for design professionals. Their tools provide essential features for professional design that are unavailable in current versions of Adobe Illustrator.